Positive Productivity is NOT about perfection. 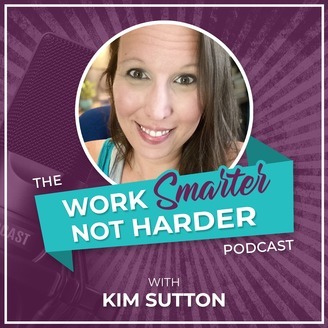 When we stop worrying about perfection and instead focus on living as OUR authentic, transparent, entrepreneur selves, we can achieve our goals and make our dreams a reality. 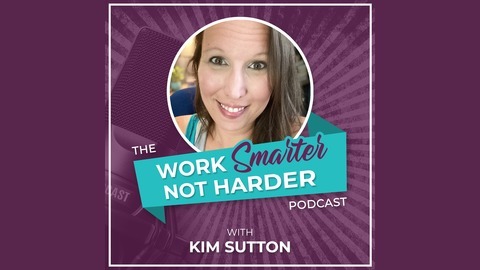 Listen as Kim and guests discuss how to live a positively productive life in the areas of entrepreneurship, digital marketing, outsourcing, team building, online business, networking, relationships, work/life balance and more! #positiveproductivity.